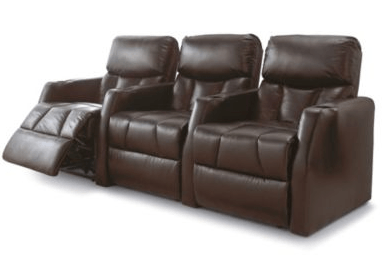 Sears Canada is having a great promotional hot right now where you can get a 3 bedroom Home Theatre Ensemble Sofa originally $ 2,499.99 on sale for $ 599.99! This sale is available online and is valid until 11:59 p.m. THIS EVENING. In addition, click here for all offers online Sears Canada .